Today I have a fun giveaway courtesy of Comet. 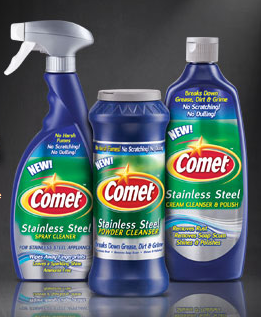 Did you know that Comet just released a new line of Stainless Steel Cleaners? I was surprised to find out that Comet made stainless steel cleaners. I don't do a lot of reviews for cleaning products, but when Comet contacted me it really peaked my interest. One of my favorite things about my kitchen is our stainless steel appliances. Over the years we have slowly replaced our old appliances with stainless steel ones. I was so excited when the transformation was finally complete. What I wasn't excited about was all the fingerprints and dirt that could be seen, especially on the refrigerator. In the past I have tried several different stainless steel cleaners and none of them have really done the job. So, instead of wasting my money on yet another stainless steel cleaner I now just use plain water, a dishcloth and a microfiber cloth. In the end that's what really works best for me. Well not anymore folks, because the new Comet Stainless Steel Cleaning Products really do work! I was so excited when my cleaning caddy arrived. The new Comet line consists of three cleaners. Stainless Steel Cleaner Spray, Stainless Steel Cleaner Cream, and Stainless Steel Cleaner Powder. 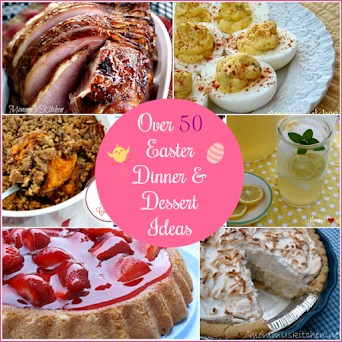 The first thing I grabbed was the cleaning spray and headed to my kitchen island. My kitchen island has two stainless steel shelves that really get messy. Usually it's foot prints because I still can't find out which little person is stepping on it. Each day I have foot prints that always need to be cleaned. I sprayed on the cleaner and used a microfiber cloth and just like that the toe prints were gone. One thing I did notice was that the cleaner had such a nice scent. After that I moved onto to my biggest dilemma, the fridge! I was really excited about this one. I sprayed down the refrigerator with the cleaning spray and wiped it down with the microfiber cloth. I was shocked that it really worked. I wasn't holding out any hope, because I hadn't found anything in the past to work. Just look at the photo above and you can see it really does work. The cleaning spray works great on the microwave and the stove. I have a glass top stove, so I wasn't to sure about using anything on the glass top. What I did do was clean the glass top with regular soap and water and then finished it off with the cleaning spray. The cleaning spray really gives everything a great streak free shine. I used the powder on the sink, but you can also go with the cream cleaner it's really your own preference. The powder did the job about the same as regular Comet, so not too much difference on that one. I did finished off the faucet and trim with the cleaning spray. The Verdict! I loved all three cleaners, but have to say I especially like the Stainless Steel Spray the best. It really does give a streak free shine on any stainless steel surface. I will definitely be purchasing the spray on my next shopping trip. I have to say Comet got it right this time folks. This is the best stainless steel cleaner I have found. Comets New Stainless Steel Cleaners are gentle and scratch free. Perfect at breaking down grease, dirt and grime on any stainless steel surface. No harsh chemical fumes or irritants. Nothing cleans your stainless steel sinks, appliances and cookware like NEW Comet® Stainless Steel Cleaning System. Would you like to win a Comet Stainless Steel Cleaning Products Giveaway Caddy? Well you can because one lucky Mommy's Kitchen reader will win a Comet Cleaning Caddy loaded with all the goodies pictured above. It really is a great prize! 1. Leave a comment telling me what your biggest kitchen cleaning dilemma is? For three additional entries do any or all of the following leaving a separate comment for each one. 2. 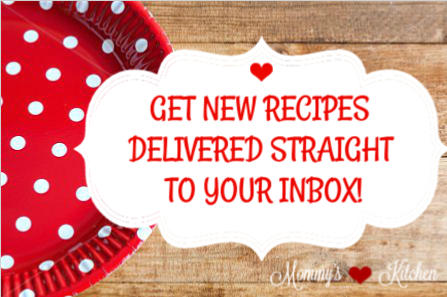 Follow Mommy's Kitchen on Pinterest. 3. Tweet the following for another entry: Win a Comet Stainless Steel Cleaning Caddy @mommyskitchen http://tiny.cc/hn5whw. #giveaway Leave the link in the comments section. 4. Share this giveaway on Facebook, leave the link in comments section. Last day to enter this giveaway will be Tuesday, July 31st 2012. I will pick winner using random.org and announce the winner on this blog, face book and twitter. The winner will have 48 hours to reply to winning email or a new winner will be chosen. If you leave a anonymous comment please include your email address. Disclosure: Comet provided me with a caddy filled with cleaning supplies for the purpose of this review. They also provided a second gift caddy to use in a reader giveaway. All opinions stated above are entirely my own. 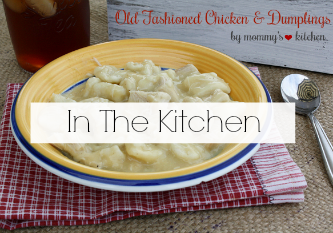 I would like to thank Comet for choosing Mommy's Kitchen to be a part of this review. I love my SS appliances...it's just the two of us - no kids. The third cleaner I tried was Weiman..which I love. But I am always open to new things and will give the comet a try.We have hard water (well water) with lots of minerals and calcium. When water runs down the SS the mark is pretty much there to stay. Then I tried the Clorox Soft Scrub and it removed the marks. Does the Comet work on these water marks? I struggle with keeping the disposal from smelling! The refrigerator is the biggest pain to keep clean. No matter what I do it streaks! 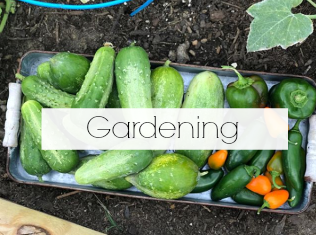 I'm already following you on Pinterest and hope you are following me as well. I would tweet the giveaway information, but I don't have a twitter account. My biggest problem is keeping the refrigerator clean. We have hard water and we get streaks down the front from time to time. My biggest problem is getting the motivation to clean. Those pesky drip trays on my stove! I still haven't found a good method to clean those without using nasty oven cleaner spray. Hands down - our stainless steel bread box and the fridge - each gets touched atleast 20 times a day! Open, close, Open, close, Open close! Comet take me awwwwayy!!! my biggest dilemma is the fridge. the shelves always get gooked up and they are so hard to clean. I would like it for my stainless steel dishwasher. It always looks awful b/c stuff drips down the front! My biggest challenge is the kitchen sink - I think of them as germ and smell collectors and find myself always cleaning them but never happy with the results. This sounds like the answer. :I follow you on pinterest. we have all stainless steel appliances - which I love - however with 5 little kids, they are TOUGH to keep clean & shiny! My kitchen sink. I have never been able to get it shiny. Hopefully one of these products will work. The top of my stove! I have a flat-top and it's always leaving smears! It drives me bonkers! I have stainless steel, too, and keeping everything shiny is a daily battle. Keeping wooden cabinets clean, too! My stainless steel garbage can gives me the biggest headache. I would love something to help me keep it shining! I clean homes for a living and yes, the stainless steel appliances are my toughest challenge!! A lot of work! Drips, water stains and fingerprints! Yikes!! grannyhoff shared the link on Facebook. We are slowly replacing all of our appliances in the kitchen with All stainless Steel. Next comes the fridge! First of all, just wanted to let you know that I enjoy your website. Keeping up with my kitchen sink is sometimes a challenge....seems that as soon as I clean it, it needs it again! I would love to win this nice giveaway, so I can try these new products....Comet, a great product for many many years!! My biggest kitchen cleaning dilemma is the cooktop and the stainless steel fridge. It's impossible to get the fridge free of fingerprints!!! Mt fridge!!!! Hand prints are an issue and I feel it never looks great for long! And then my sink is icky looking more than its shiney. My stainless steel sink is my nightmare. Cannot keep it looking good! My sink & faucet need help. Love the wonderful opportunities to share in the great items you gave away. I love stainless steel appliances....they are the 'dickens' to clean & shine. Almost as tough as the glass black top gas stove. My glass cooktop & the fridge are my problems! Thank you for the chance & love all of your info! My big challenge is my 4-foot stainless steel work table in my kitchen. It's very handy -- but since I use it for EVERYTHING, it seems like I'm always cleaning it or finding various fingerprints and/or smears on it. This kit would be AWESOME, especially since it looks like it does a great jobon sinks, too. My biggest problem is keeping up with all of the fingerprints and splatters that occur in my kitchen! My kitchen sink is the worst! I would love to try the stainless steel cleaner, which would work on so many things in the kitchen. The fridge is the WORST!!! The fridge is the worse for me. Finger prints on stainless steel. I have been wanting to try these. I'm glad you reviewed them. I don't have SS appliances, but do have a SS sink. I can never keep it clean. It always looks dull and dingy. Would love to find something that actually works. 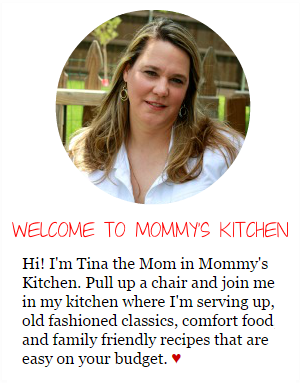 HAPPY COOKING, Tina!!! My biggest problem is my STAINLESS STEEL Kitchen Aid Refrigerator.....The stains are so Bad that I've given up except when we are having company then I notice that is looks GOOD for only one day. Exciting to think there is something out there that will WORK. Thank you. without a doubt, the most stubborn stainless surface in my kitchen is the MICROWAVE!!! Mounted right above the stove range, our stainless microwave cannot EVER stay clean. More times than not, grease and whatever else cumulates on the surface must have somehow anatomically fused with superglue because it generally takes more than just "elbow grease" to get this precious kitchen necessity clean. My biggest dilemma is my SS kitchen sink. We bought an older home and I can't get it as clean as I would like. It's a toss-up between my sink and my refrigerator. They're both hard to keep clean, especially between my husband and two boys. The fridge is my least favorite. I would love to try something that quickly removes the fingerprints and grime! HI! My least favorite is my gas stove burner knobs and other little places that grease gets to. Yuck. 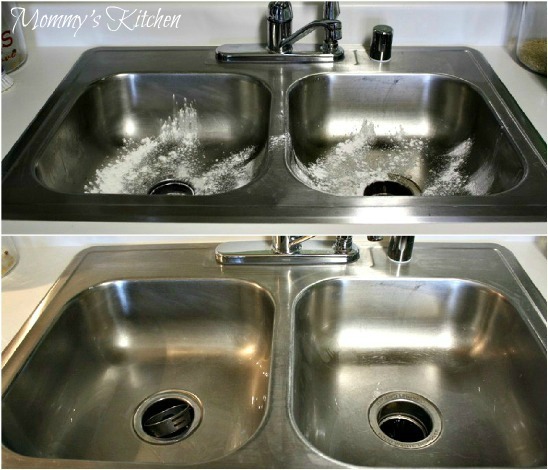 My biggest kitchen cleaning problem is definitely my outdated ugly sink and faucet. I could use this. Oh and for my fridge too...ciao4now64 (at) yahoo (dot) com. I follow Mommy's Kitchen via Pinterest as labellaluna. ciao4now64 (at) yahoo (dot) com. I shared on my fb page here...https://www.facebook.com/mary.fanaracoleman...ciao4now64 (at) yahoo (dot) com. I tweeted the giveaway here https://twitter.com/ciaomjc/status/227842485907517441...ciao4now64 (at) yahoo (dot) com. I've wanted to try this Comet for a while now. Thanks for the great review. Keeping my kitchen floor clean is the hardest job. I would love to try those new products. My double sink could use those. 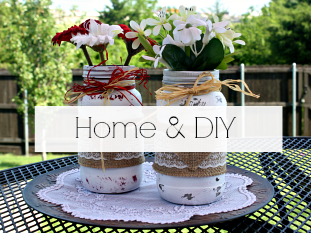 Don't have Pinterest or Twitter and don't know how to do what you said on FB!! Our stainless steel sink always looks splotchy(word?). I definitely need help! 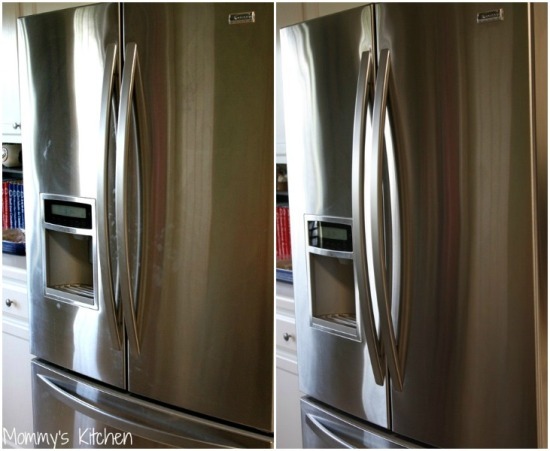 Keeping the stainless steel appliances clean is my biggest kitchen dilemma. Steel looks so pretty at the store. I didn’t realize that if you touch it or even look at it for too long it gets cloudy. I would love to try the Comet products. Thanks for the giveaway. My worst kitchen cleaning dilemma is ensuring that my kitchen is safe from germs. The best thing I have found to clean the stainless appliances is soap and water. Most cleaners seem to leave a film and gets spotty quickly. We have children and dogs and I would love to find a cleaner that would keep our appliances looking spotless and germ free. Thanks! Hi Tina, my dilemma is my stainless appliances as well. The cleaner that I have found to work is too pricey so I tend to just use a slightly wet rag. I am so excited about this new product. I use regular comet alot so I know this will be amazing!!! This is a great giveaway. I also have problems with stove and refrigerator but my biggest cleaning problem in the kitchen is the linoleum floor. Does Comet have anything for that? I shared on facebook! I also tweeted and Beetique is my name! I shared the link on my FB timeline. My staimlesss teel refrigerator and dishwasher are the worst. I could clean it and it looks horrible with minutes of me cleaning it. I have 3 little ones so I am sure that does not help. Definatley going to have to try the comet stainless steel products. keeping my stove top clean and the top of my fridge gross! I would say the one area I hate to clean is the refrigerator. I never know if I should clean it when I get groceries or wait until I clean out the leftovers. My biggest problem is my sink. I can never get it to shine and the drain always has a funky smell in it. Lol! My fridge! Nothing works on it and I'm constantly wiping it down. My biggest kitchen cleaning challenge is my ceramic-top stove. If something boils over onto it, it's really a pain to get clean. Keeping my stainless steel sink clean. The drain of my sink looks dirty. I scrub it and it doesn't look clean. Also my stove top looks dirty too. Especially around the burners where food spills over. my toaster oven clean & free of crumbs. Cleaning the kitchen floor is the worst! My biggest cleaning problem is the glass panel on my stove, where the knobs are located. It's always dirty! Under the glass panel is a stainless panel that I am also continually cleaning. The Comet products look great. Would love to win the caddy and the products. I'd love to have the Comet products and caddy. I too have all stainless steal appliances in my kitchen. Those finger prints can be a real downer. I would like to try these new stainless steel cleaners. My biggest kitchen cleaning problem is getting stains off of my stainless steel knives. They are good knives but they have developed some rust or what looks like rust stains! The hardest thing to keep clean in my kitchen is the fridge!! Grubby little hand prints, streaks...ugg!!!! I also follow on pinterest...I can't wait to try these cleaners!!! I don't think anything stays clean in my kitchen! Two small children can mess it up very quickly! The SS dishwasher seems to be the worst because my one year old is fascinated with it! I already follow you on Pinterest... Does that count?!! Shared the link on Facebook!! My biggest dilemma is little fingerprints all on the refrigerator from my toddler!Thanks for the chance! my biggest cleaning dilemma is the flat top stove...cleaning off the food without scratching it is a challenge! disposal. I have tried everything and still has that musty smell. My biggest cleaning dilemma in the kitchen has got to be the dishes, it doesn't matter how many times I ask the kiddos to wash off their dishes every couple of days the entire kitchen seems to be covered in them, seems like they breed like rabbits! I forgot to let you know I follow you on pinterest and tweeted! My comment is above. I just moved and now have stainless appliances so they are my biggest dilemma. The hardest thing to clean...hmmm..everything! My fridge doors, my stove front and my dishwasher, all are stainless steel, and I have tons of kids (10 total kids, with 5 still at home--3 who are 6 or under!) who like to touch them! My ceramic stove top is a challenge too, although I do use the scratch-less comet cleaners on it already. Cleaning the inside of the refrigerator is a pain. My biggest kitchen clean up problem is my stove. It is always so hard to clean up the grease and food splatters without messing up the burners. My kitchen sink! Hard water is awful on stainless steel. My refrig is by far the hardest to keep clean. With 5 kids going in/out of it all day (not to mention spilling stuff and not cleaning), the frig is an ongoing ordeal. My Stove~ no matter how much I clean it, it always looks smudged up! ugh! Everything in my kitchen and laundry room is stainless and I can't keep up with all the fingerprints. My biggest problem is my kitchen sink and stovetop. No matter what I use they don't look clean. Thanks. Other than my SS appliances, the grout between my tile is the hardest to keep clean. My biggest dilemma is ALWAYS the top of the stove. I wipe it off every night (the middle and edges) but I'm always too lazy to lift up the burners and get under them. 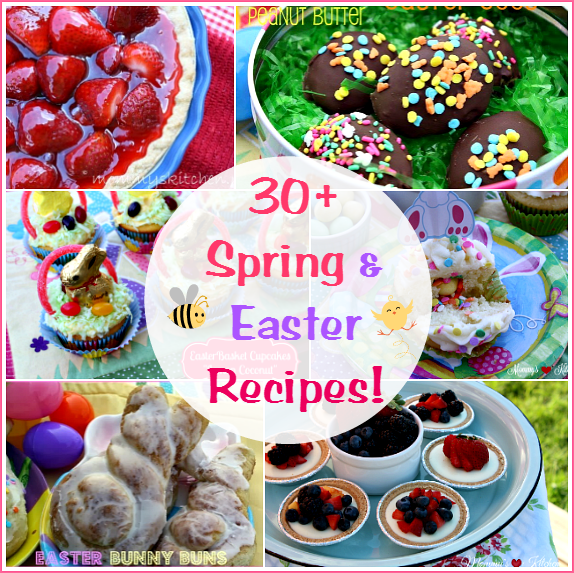 Cooking a few more times just makes the spills even more caked on and harder to clean. I hate cleaning it though!! My biggest problem is space. Thanks to pinterest I'm working on some better storage solutions! My biggest problem in the kitchen is managing cleanliness with a 5 year old running around!! It's always a constant battle to keep it all together!! My biggest problem is that my sink is always dirty! I too have trouble keeping kiddos fingerprints and doggy noseprints on my appliances! I would love to try these products!